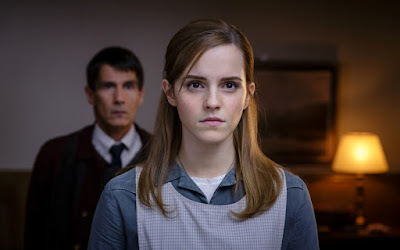 BEVERLY HILLS, CA – (March 22, 2016) – Award-winning filmmaker Alejandro Amenábar’s (The Others, The Sea Inside) latest psychological thriller Regression arrives May 10 on Blu-ray™ and DVD from Anchor Bay Entertainment and Dimension Films, and Digital HD and On Demand from Starz Digital. 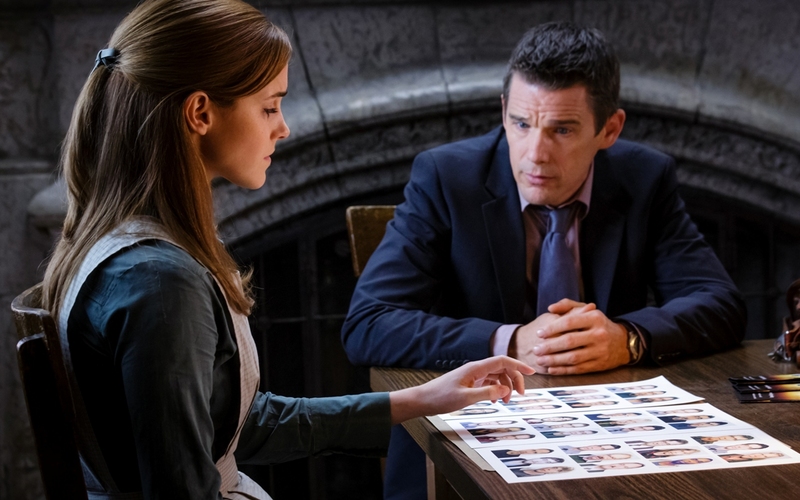 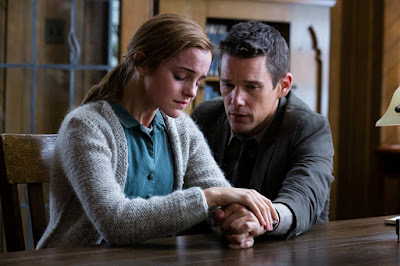 Regression features an ensemble cast led by Academy Award® nominee Ethan Hawke(Boyhood, Training Day, The Purge), and Emma Watson (Harry Potter, Perks of Being a Wallflower). 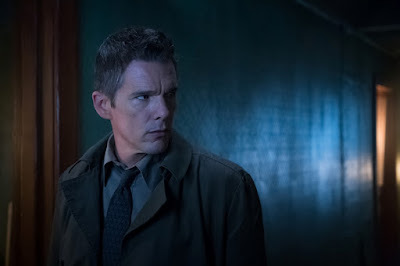 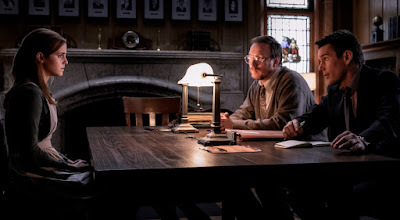 Hailed as a “carefully-crafted tale of collective psychosis” by the Hollywood Reporter, Regression also stars David Thewlis (Harry Potter, Anomalisa), Dale Dickey (“True Blood”) and Devon Bostick (“The 100”, Diary of a Wimpy Kid).